Kogi is not only the location of the iconic confluence of Rivers Niger and Benue for which it is known and addressed, the state could also be said to be a confluence of opportunities because of its abundant human and natural resources. 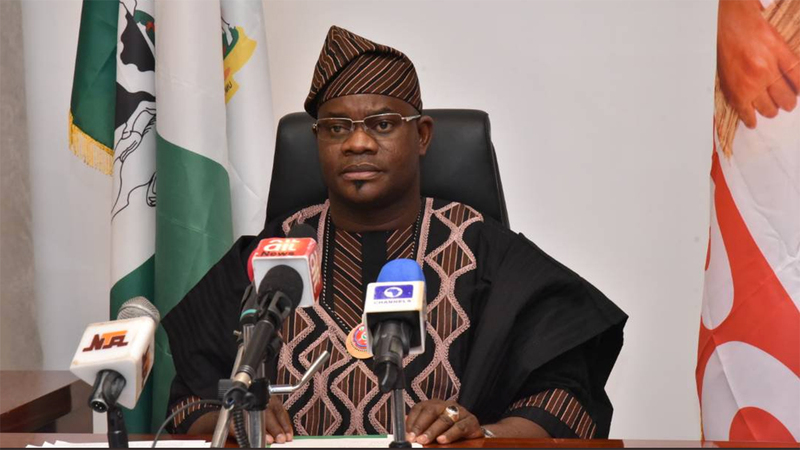 In recent months however, the state has become a confluence of controversies as the administration of incumbent governor, Yahaya Bello battles with issues mostly bordering on his political personality and how the state is being run. 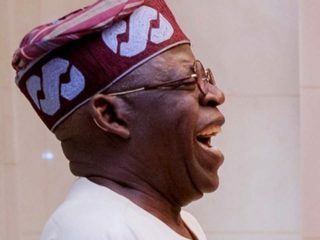 From his unpopular creation of cattle colonies as the only solution to the herdsmen menace to the non-payment of workers’ salary and unending crisis within the ruling All Progressive Congress (APC), the governor has been moving from one controversy to the other. The new controversy is the disclosure by the State Commissioner of Finance, Otunba Asiwaju Idris, during his budget defence that the government was going to sell some state properties to finance the 2018 budget.Despite the poor leadership that the state had been bequeathed with over the last 26 years, successive administrations had made some impact with legacy projects for which they could be remembered. These projects include the Confluence Beach and Kogi Hotels in Lokoja, the state’s liaison offices in Lagos and Kaduna, Lokoja International Market, the 12-storey Kogi House in Abuja, the vast commissioners’ and legislators’ quarters in the state capital and many others. Many of the assets were not only viable means of generating internal revenue, they were also meant to promote tourism and attract businesses to the state. The issue has been generating a lot of debate among stakeholders who wonder why a government that has not put any legacy project in place would want to sell off inherited ones prompting many to ask what the governor wanted to achieve by erasing the legacies of his predecessors. They recalled that barely few months after his emergence as governor, Bello was preoccupied with demolition of roundabouts in Lokoja, many of which were considered as monuments, on the suspicion that charms were buried under them. Questions are also being raised by stakeholders on why the state should be finding it difficult to finance its budget; after it received all the tranches of the bailout fund, Paris Club refund, Excess Crude money and monthly allocations of about 4.5 billion.Many commentators on the issue preferred that these assets, if the state is not getting enough returns on them, should be upgraded and re-branded to meet current standards to generate revenue while others argued that a similar executive fiat from another governor in the future, would throw the assets out of business. The senator representing Kogi West district, Dino Melaye, expressed dismay that the governor even contemplated the idea of selling the assets which he described as “the remaining glory of the state.”He urged the governor not to go ahead with the plan as doing so will portray him (Bello) as a prodigal son who sells family inheritance. Melaye said Kogi is blessed with resources that remain untapped, making the state to continuously rely on allocations from Abuja to remain afloat, stressing, “Despite a poor Internally Generated Revenue (IGR) profile occasioned by the foregoing coupled with bad governance syndrome, Kogi has remained one of the underdeveloped states of the federation irrespective of its natural endowments. He said as host to the biggest cement factory in West Africa, coupled with the nature’s gift of Rivers Niger and Benue the government should have entered into agreement with the Dangote Group, owners of the factory, for massive housing. National Leader of Uk’Omu Igala Organization (Voice of the Igala) Major-General Patrick Akpa (rtd) also warned against the sales saying, “We understand that the governor, drained of ideas on how to boost Internally Generated Revenue (IGR) in Kogi State, is embarking on a wild and unthinkable venture of selling off landmark projects executed by previous administrations. “It is shocking that instead of adding value to these assets, and possibly initiating and executing developmental and revenue-generating projects, the governor is bent on blotting out the imprints of previous governors in his delusion and fixation that he has superior ideas to those of his predecessors.It is on record that the IGR of Kogi State has taken a long leap in the last two years since Governor Yahaya Bello came to power. For one, allocations from the Federation Account have been bolstered by the increase in the revenue generation at the federal level. 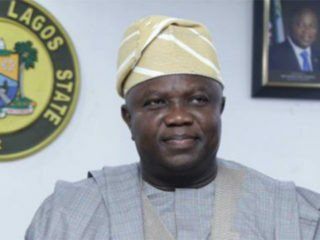 Also in its opposition to the sales, the People’s Democratic Party (PDP) in Kogi described the plan as the height of rascality by a clueless government.In a statement signed by Bode Ogunmole, its Publicity Secretary and made available to The Guardian, the party urged the governor to rescind the plan as the PDP would not accept the mortgage of the peoples’ collective future. 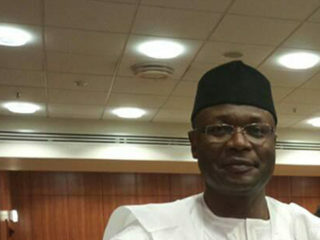 Reacting to the PDP, the Finance Commissioner insisted that the planned sale is in the best interest of the state while the governor, through his Chief Press Secretary (CPS), Petra Onyegbulem, said the party was criticising the move because it lacked vision and ability to move the state forward. According to the CPS, government decided to sell the non-earning assets as was done by the Federal Government during the regime of former President Olusegun Obasanjo adding, “The past administration took a bond to set up white elephant projects that could have been assets to the state but because they were so gigantic without proper projection, they became liabilities to us and the state continue to service the debt without making anything from the projects. “But we have pressing needs that should impact ordinary people of the state. These are the needs we are to finance now, so non-earning assets of the state that have become liabilities will be sold off to get funds for other meaningful projects”.When contacted, the Speaker of the State House of Assembly, Mathew Kolawole, said there is Separation of Powers as the executive arm may decide to execute policies that may not necessarily have inputs from the legislature.